Two extremes. This previous obsession with failure avoidance produced a generation of steadfast fighters for the preservation of status quo surrounded by a dense layer of opacity around problems (aka opportunities). Under this umbrella grew a culture infinitely more willing to embrace ‘the devil you know’ than reckon with the one you don’t. Fear of the unknown + fear of failure bred a loathing of organizational risk or exposure, at any price. Moving from one extreme to another, some teams and organizations today are shifting from clinging to the security of certainty, to prizing failure simply for the sake of failure. Organizations and teams citing failure both as the exhibition’s purpose and reward with no other foundation than to feed the engine of the “look like entrepreneurial” ego, and all that comes with it. The shift from demonizing to celebrating (in fact, mass marketing) failure misses the mark from whence it came. 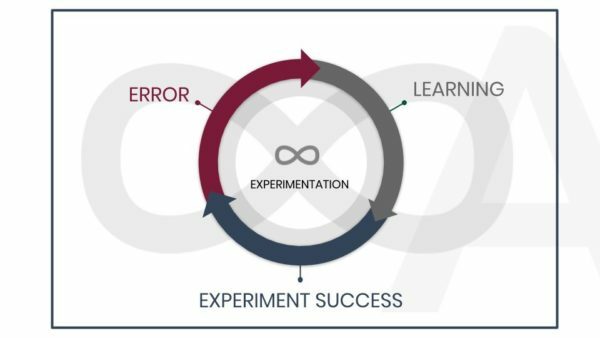 Scientific communities of business practice, like Lean and Agile, that began using failure as a vehicle to learn, decades ago. These approaches offer a necessary reflection to understand failure’s true usefulness. 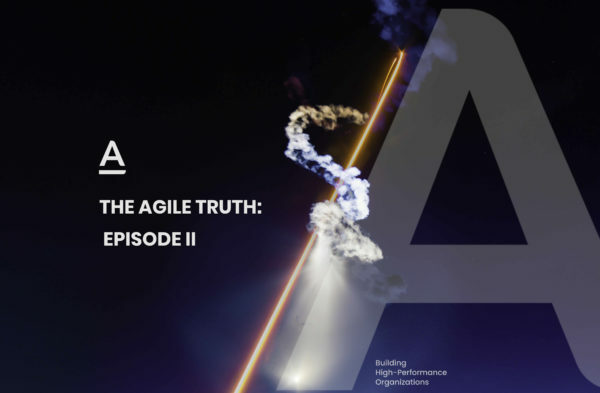 How does Agile deal with failure? As science does. Agile teams use failure as intended. 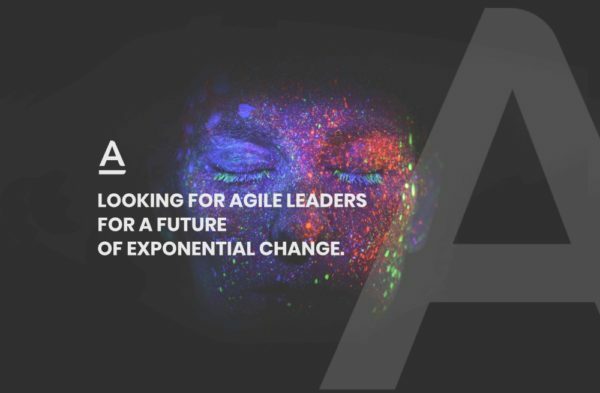 So, a true Agile team engages in scientific thinking, beginning each experiment with a hypothesis: a known and measured initial situation related to an expected result within the threshold of knowledge. In advance of the activity, defined metrics set to gauge the expected achievements. Logical and self-evident as it is, this procedure for learning is not commonly practiced in most companies. How many actions are carried out rote, without a clear purpose determined by a measurable outcome? According to my experience- too many. “Failing for failure’s sake,” “Motion for movement’s sake” has become an authentic school of thought and a common practice, even within many so-called Agile teams. It’s neither about movement nor about blind execution. Executing for the sake of execution is moving in a circle. Its tedious to reach the same point again and again, just like a hamster gets tired on its wheel. The same complacent effect that doesn’t generate movement also provokes that fear of failing. It’s a lack of understanding how to use the failure grounded in thoughtful experimentation. In my practice leading organizations through change, many companies carry a misinterpretation of Agile and the Lean Startup Cycle, making so called “Scrum teams” work with sprints that are based only on tasks and movements, versus on specified value-add key results. It’s a respectable practice, but it is not how Agile works. As I also learned from Mike Rother, It is conceivable that its not that we aren’t capable of defining metrics, rather that we avoid defining them because that would undermine the sense of certainty we crave about how our business is working. It would mean that some of our assumptions, some things we have worked for and are attached to may not be true. And that is traditionally seen as a “failure” that defines us. In this juxtaposition, Agile, based on scientific thinking, regards failure and success both as evidence in the service of learning; a new data coordinate emboldening us to continue to iterate our way toward True North. Therefore, it is important to always remember that neither mistakes nor failures alone give us anything. It’s the lessons learned from them that provide us with something very valuable: the direct experience, based on facts and evidence that lead to data points that help us navigate to an ever better way to succeed. Therefore, measured learning derived from each failure must be understood as the necessary and fundamental part of any evolution on our journey toward success. It bears repeating that this does not mean we should try to make mistakes or that failure itself is a purpose.